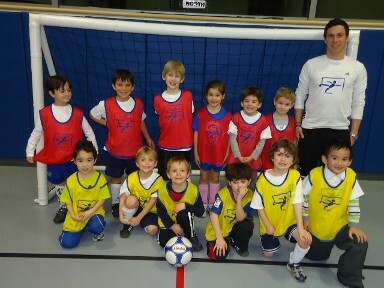 Winter Futsal | Darien YMCA Sports Dept. 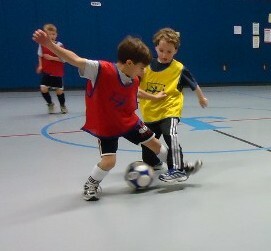 Futsal is the best way to play indoor soccer, its a fast paced game that requires quick feet and a quick decisions! 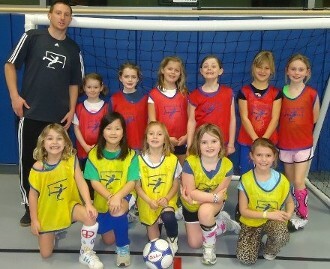 The program is run by Leigh Parsons, DHS Girls Varsity Head Coach and sessions will consist of 30 minutes of skill and technique training followed by 30 minutes of playing Futsal. 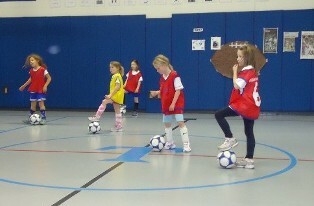 The improvement shown by soccer players who have attended Futsal during the past five winter seasons has been very noticeable! Players have gained confidence in their own ability as well as learning when to be an individual and when to be more of a team player. Space is limited! Don't miss out! The program will take place at the Tokeneke and Royle School gymnasiums.